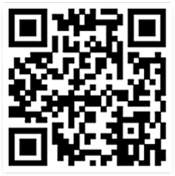 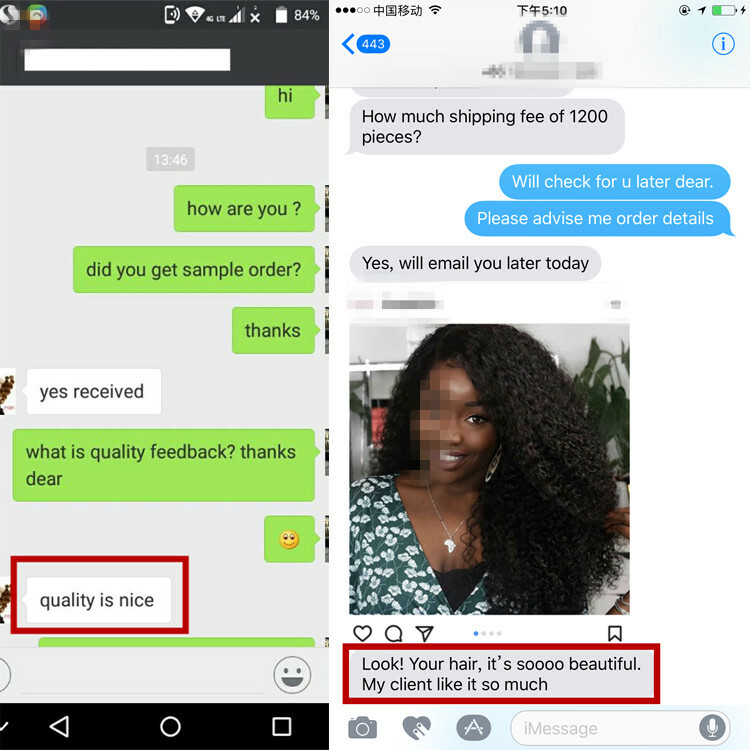 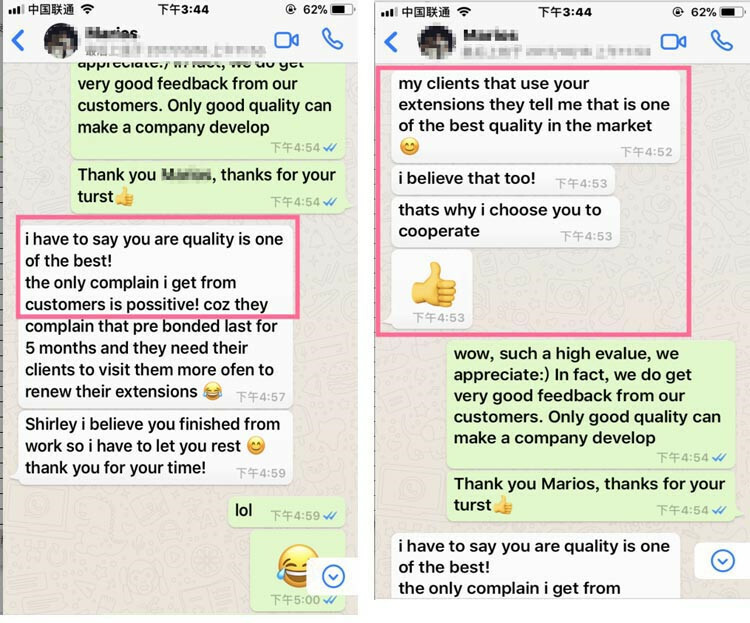 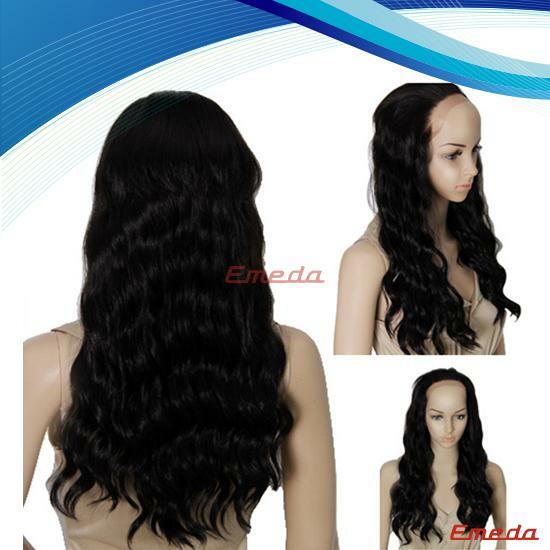 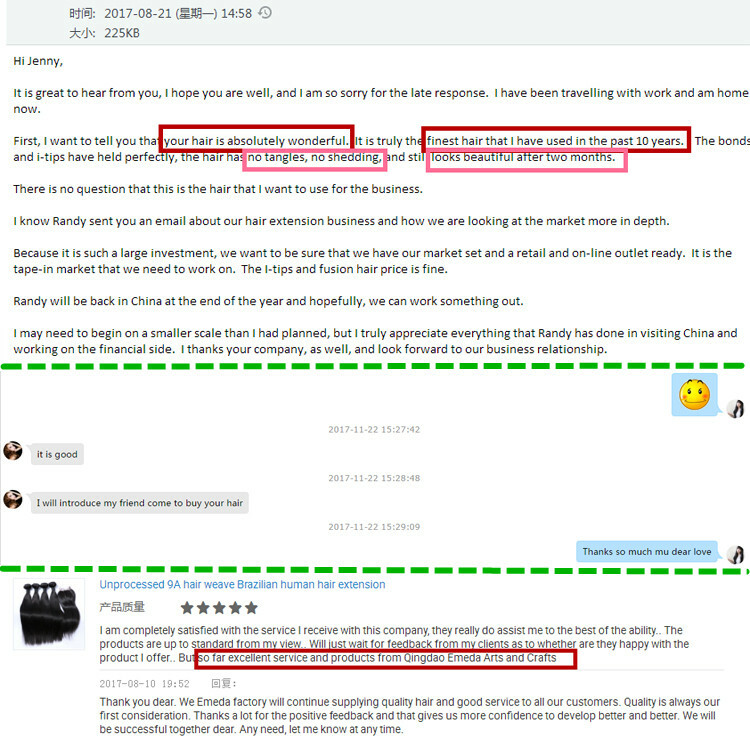 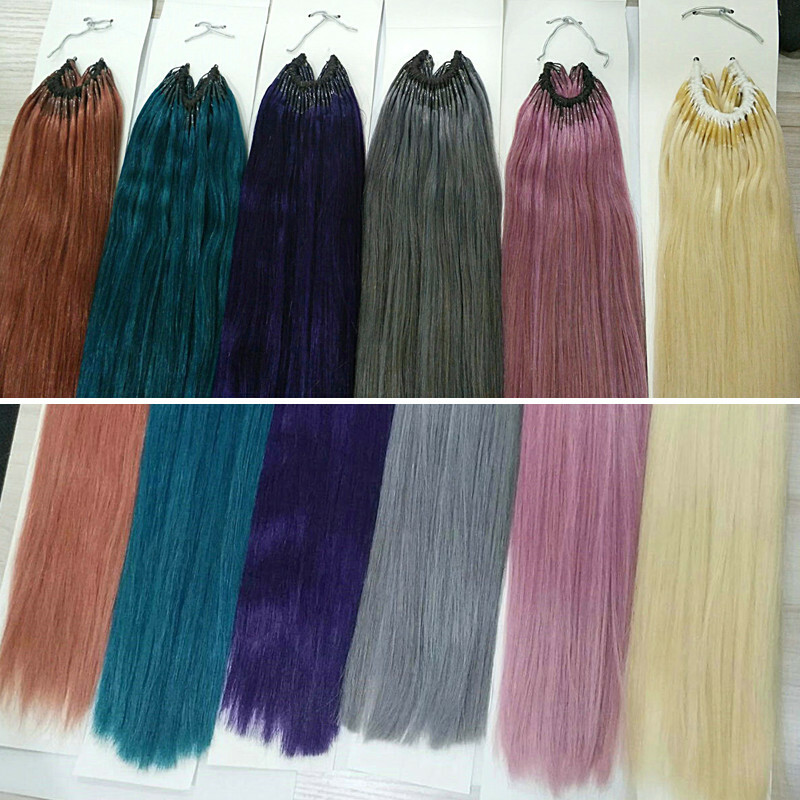 We are professional invisible I tip human hair extensions factory. 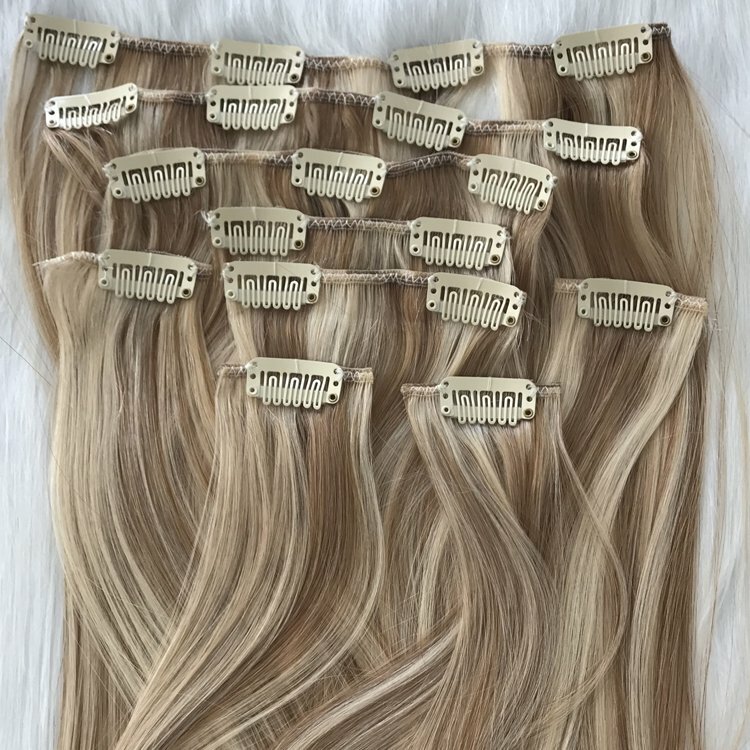 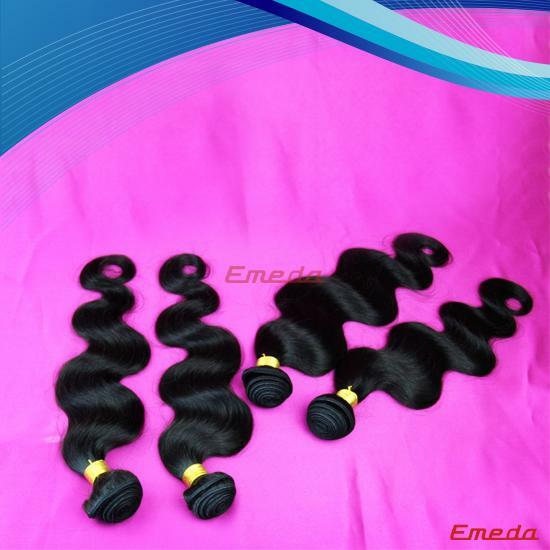 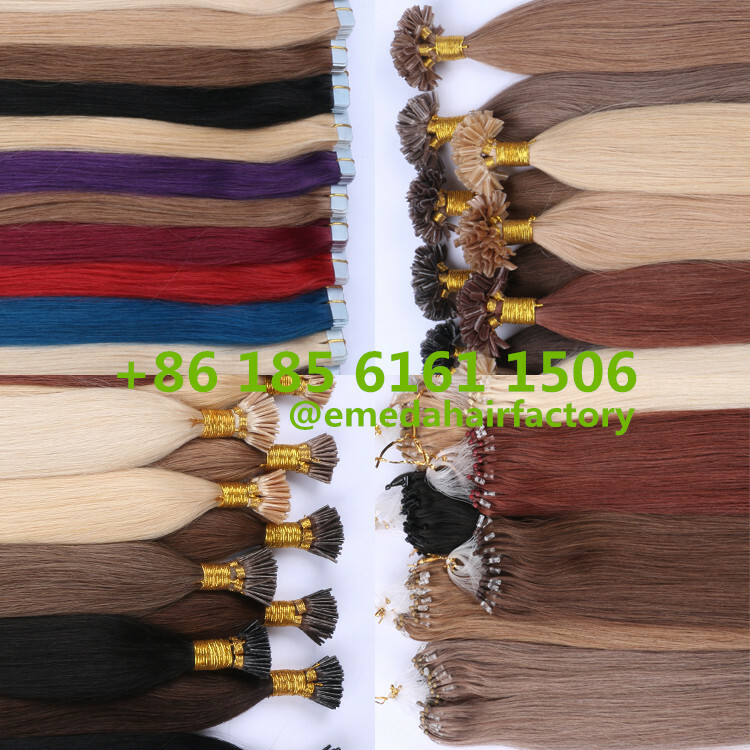 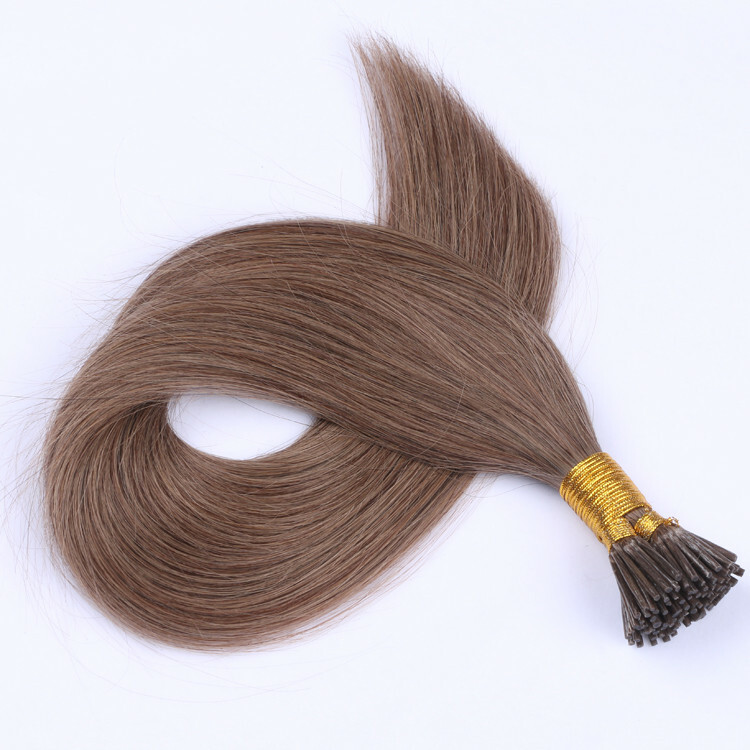 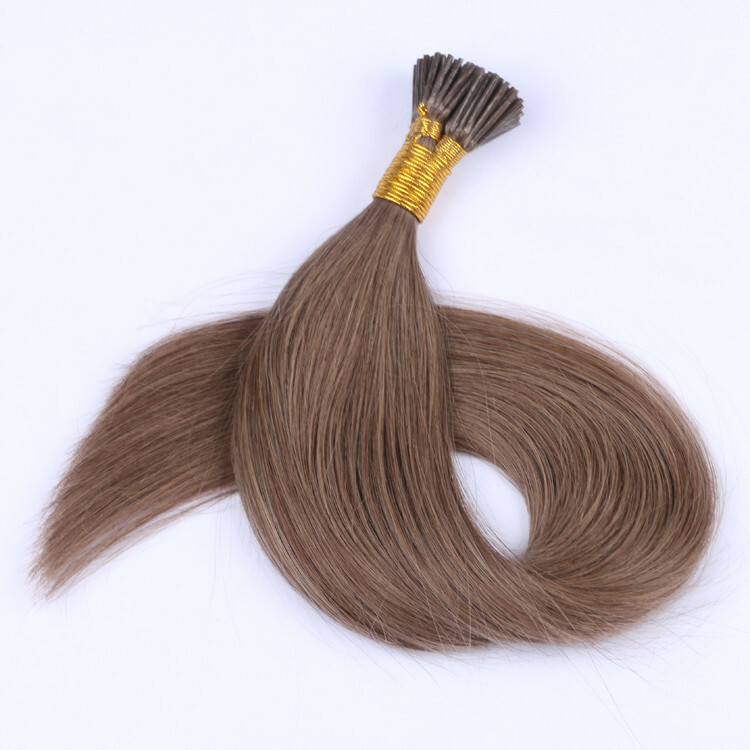 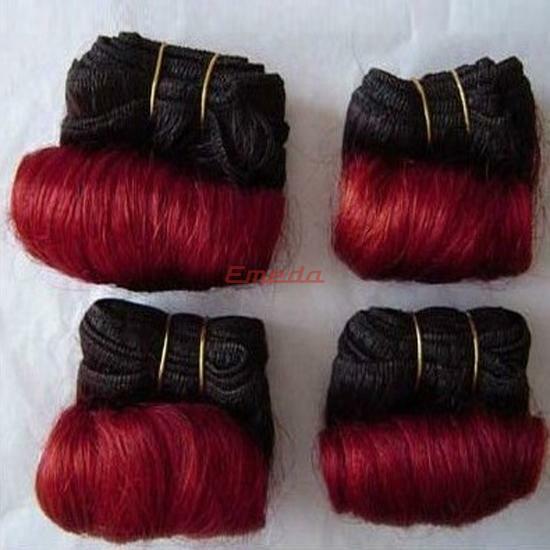 Supply wholesale top quality soft and hard keratin extensions. 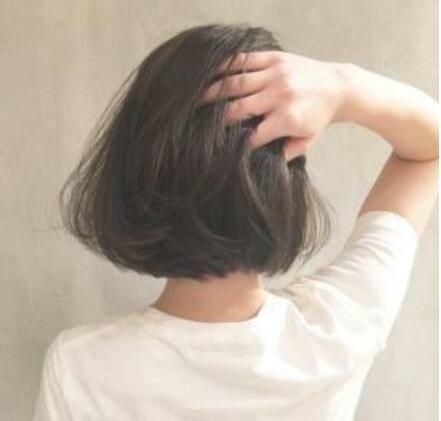 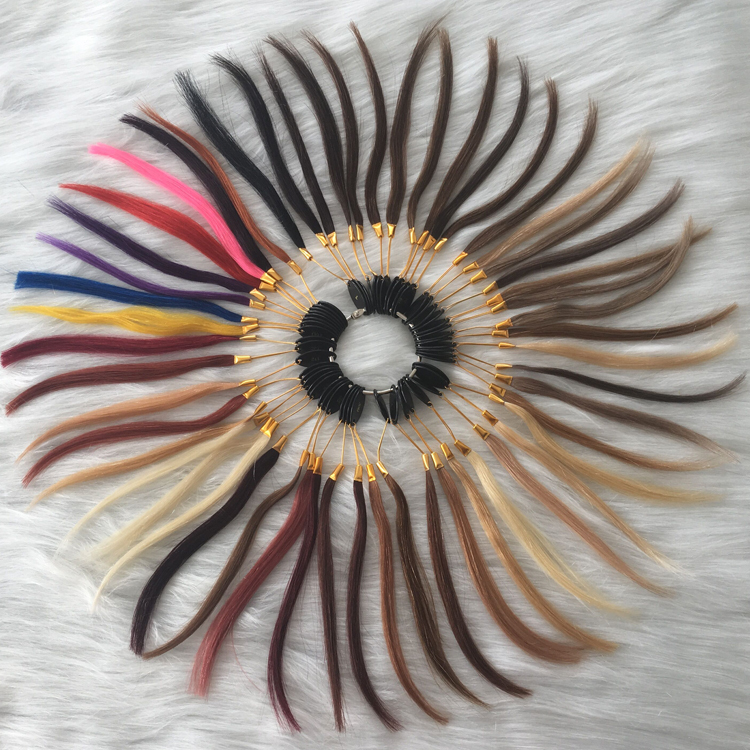 The mini I tip hair extensions is very invisible. 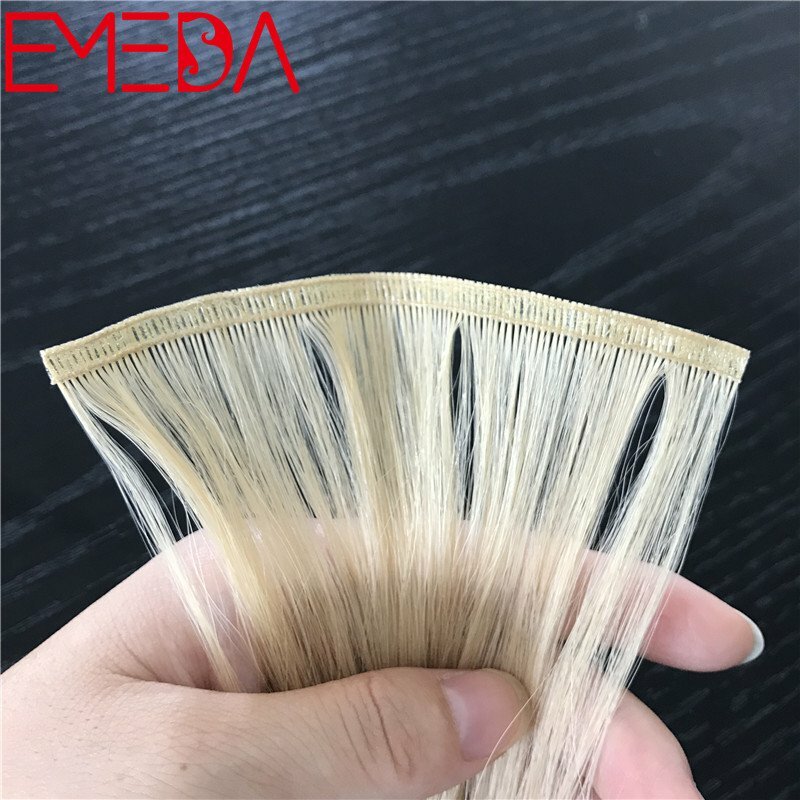 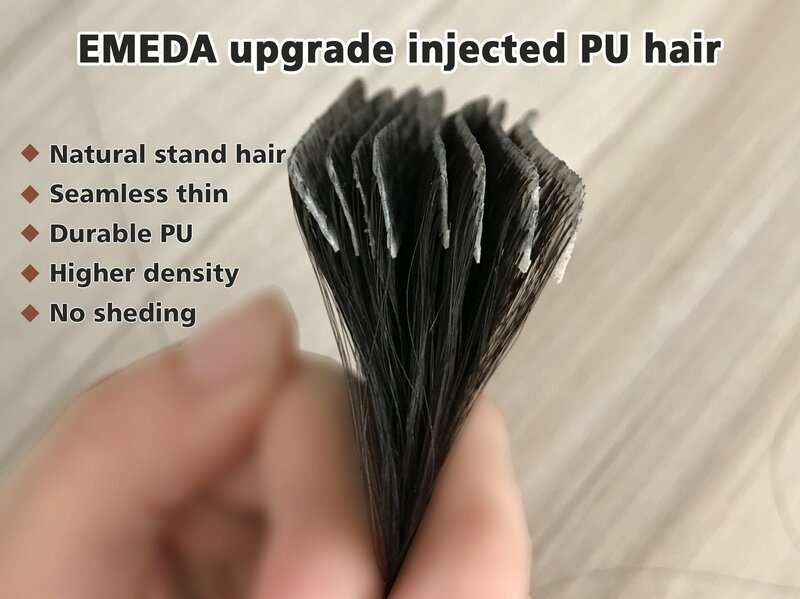 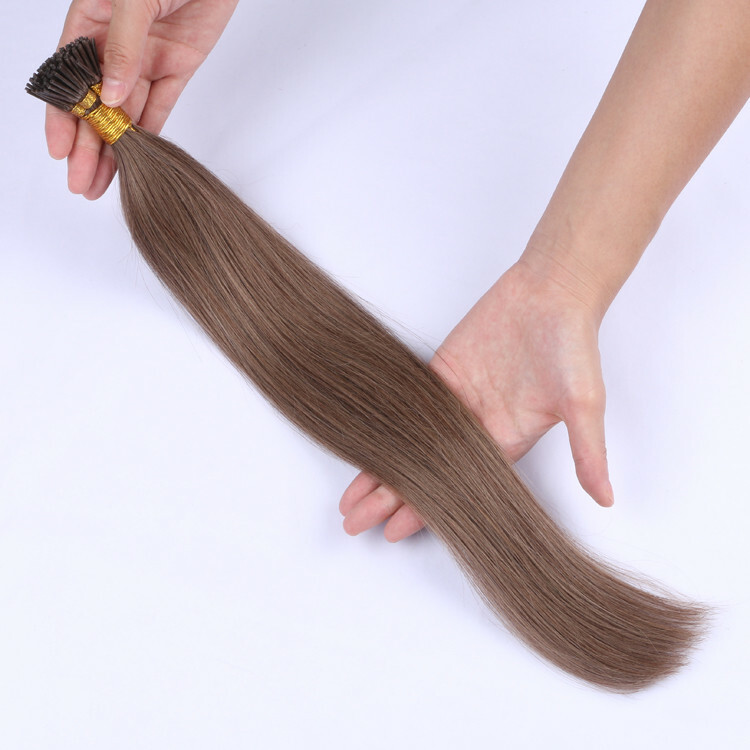 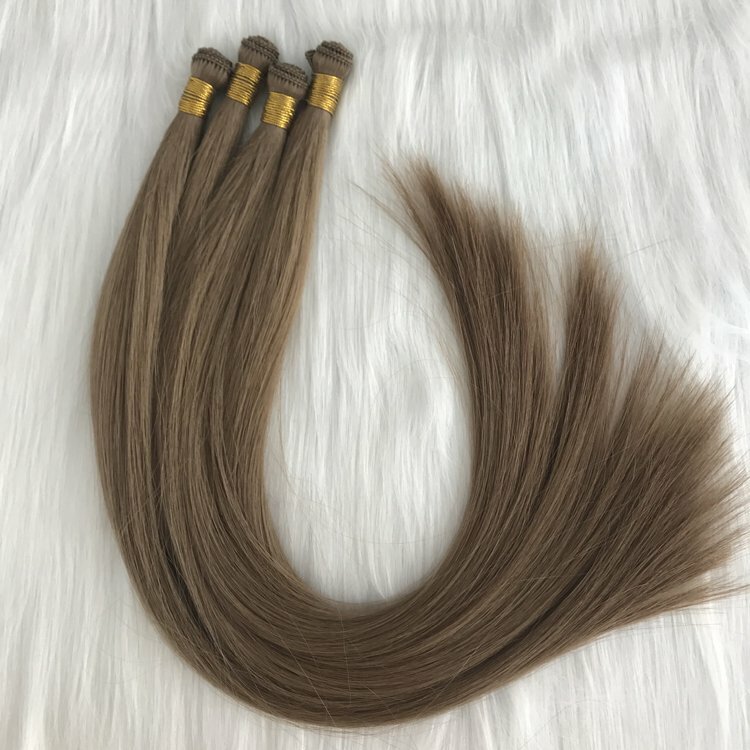 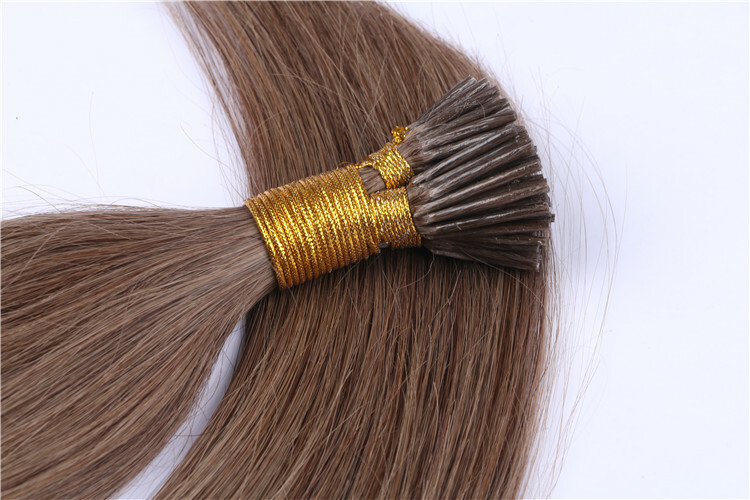 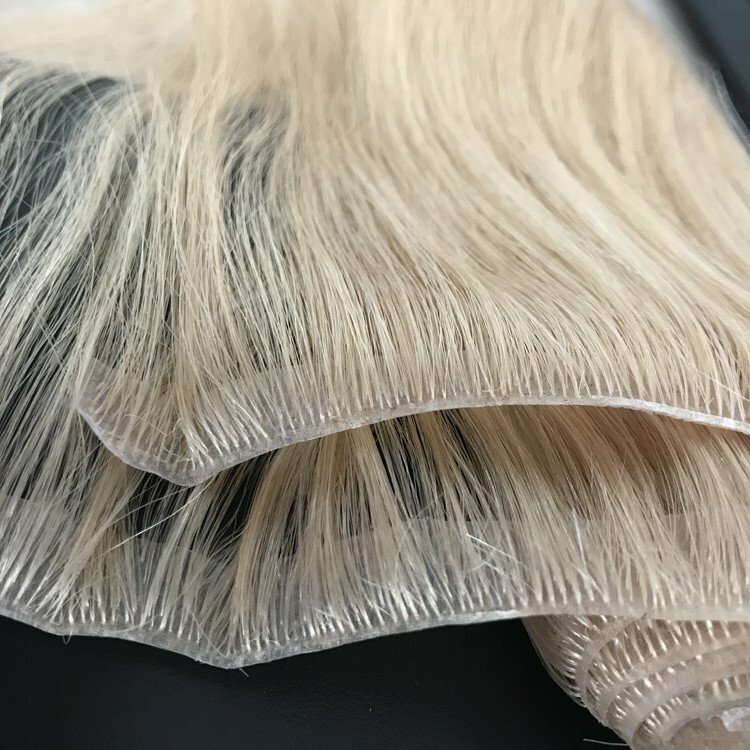 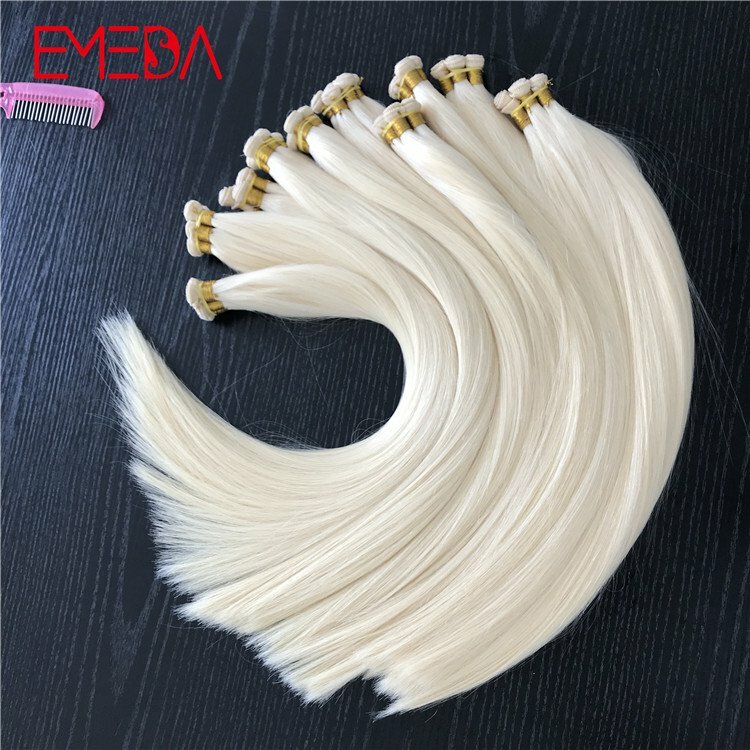 the I tip part diameter is 1.8mm,length is 8mm, Material is top quality remy human hair double drawn thick from hair root to bottom.